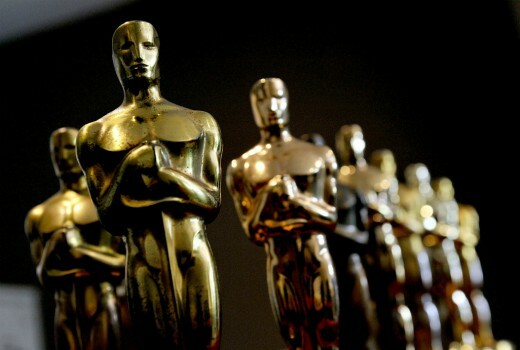 Nine will again screen the Academy Awards live to air later this month (just in case you are organising parties). It will screen on Monday February 25, expected to air at 12pm AEDT. A primetime replay is yet to be confirmed. The Today show and Today Extra will also be on the red carpet with Richard Wilkins and Brooke Boney. There is no host for the 91st Oscars this year after headlines surrounding comedian Kevin Hart. Ch 9 better not ever stop showing the Academy Awards. All the others are on foxtel which is ridiculous since not everybody can watch them. I feel that it will run better and not drag out so long…all business, with presenters moving in and out.